For full information, see the attached announcement or visit our website. Rehearsals will take place at the BCPA and other nearby venues. Auditioners will read with others from sides provided. 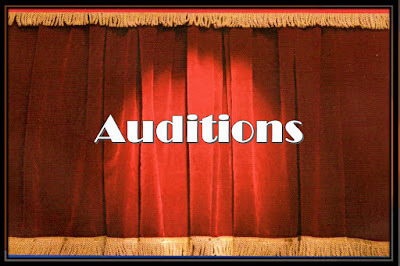 Cold reading is fine, but sides are available for review on the Auditions page of our website. Please come prepared with a complete list of your conflicts for the entire rehearsal and production time frame.